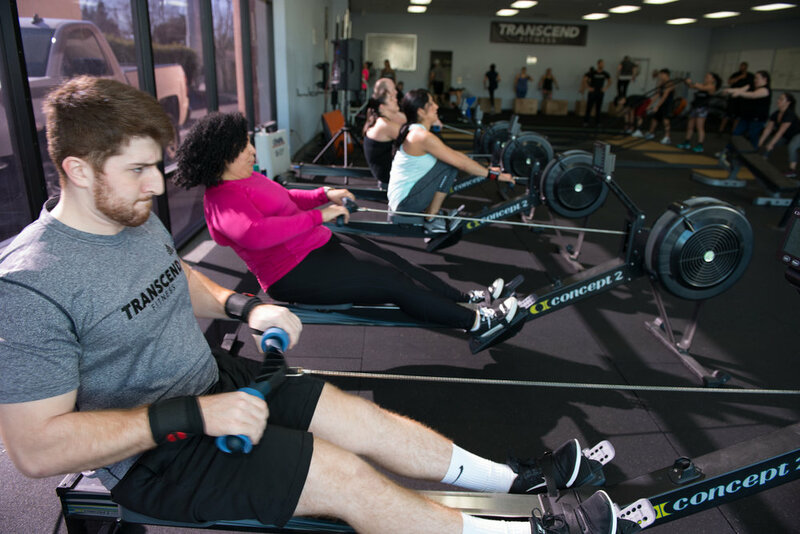 At Transcend Fitness we practice a hybrid of functional training, strength training and HIIT training all in one. Our training sessions are catered to all fitness levels. 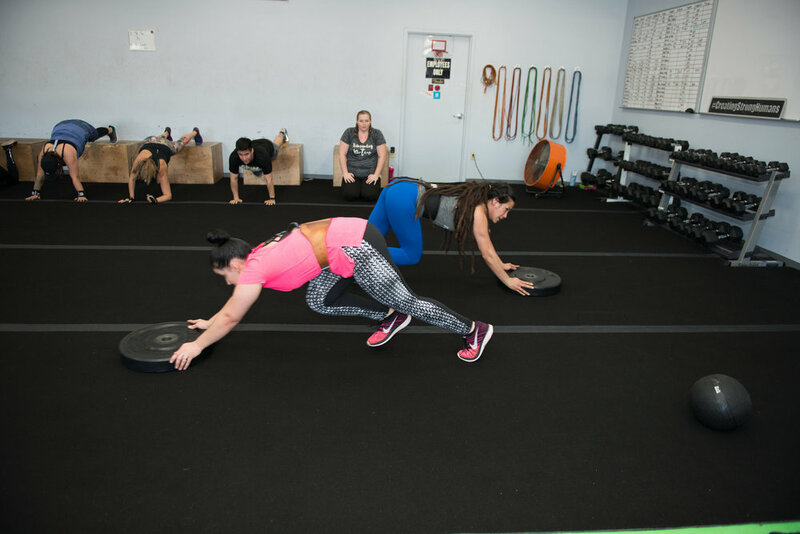 We modify workouts based on your physical needs and abilities in order to maintain a safe and effective training session. We promise to give you the best experience possible while maintaining a positive, safe and welcoming atmosphere.